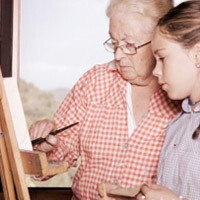 Give Mom the gift of art this Mother’s Day! Mother’s Day is almost here! This Sunday, May 13th, is the day to show mom just how much you care and how grateful you are for all she does. And there’s still time to get creative with your gift-giving this Mother’s Day! 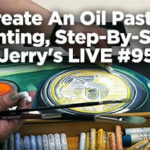 Is Mom’s greatest love…..
As you may recall during the holiday week of 12/23/09 – 12/31/09 we offered up the chance to get a FREE Jerry’s Artarama Gift Card with any order or email sign up. The 3 recipients have been selected…. 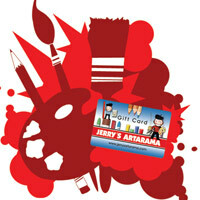 Congratulations to the following 3 recipients: $1,000 Jerry’s Gift Card: Thomas from South Nyack, NY $500 Jerry’s…..
As you may recall during the holiday week of 12/23/09 – 12/31/09 we offered up the chance to get a FREE Jerry’s Artarama Gift Card with any order or email sign up. 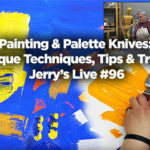 We truely appreciate you choosing us when purchasing your art supplies and we wanted to make it fun. 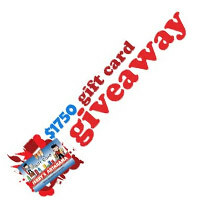 The Jerry’s Gift Card Giveaway…..